The Oppo R15X is the latest mid-range smartphone offered by the China-based smartphone vendor. The highlight of the device is the presence of an in-display fingerprint scanner with a dewdrop-like notch on the top. Based on Android Oreo, the smartphone packs 128GB of internal storage space. The handset flaunts a 6.4-inch Full HD+ AMOLED display and is equipped with dual 16+2MP rear and a 25MP front-facing shooter. Powered by an octa-core Snapdragon 660 chipset and 6GB of RAM, the device is backed by a non-removable 3,500mAh battery. 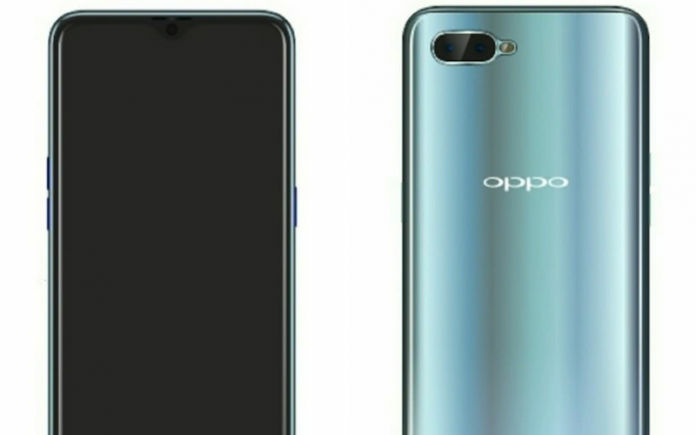 The Oppo R15X price in India is expected to be Rs. 26,999. 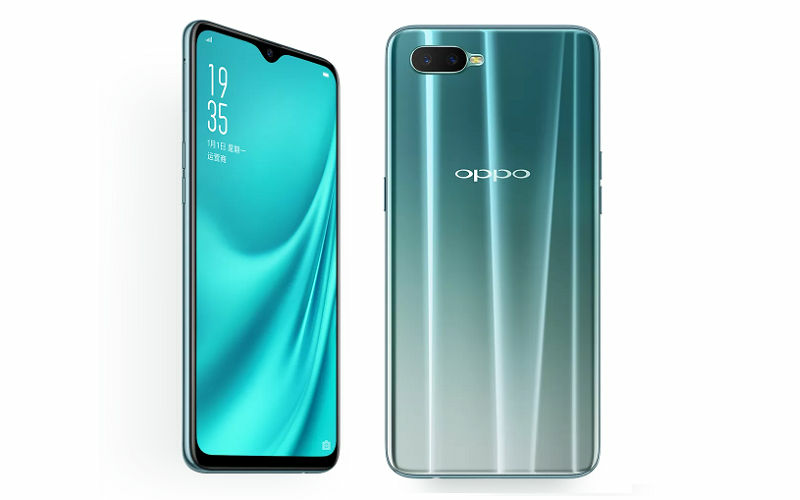 Oppo R15X was launched in October 2018 in China. The 128GB variant costs around Rs. 26,999 and comes in two colour options like Nebula and Glacier Silver which are also priced the same. 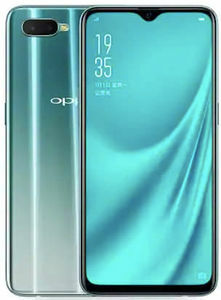 Oppo had started the trend of incorporating the waterdrop notch on the smartphone and the R15X comes with the aforementioned feature. Also, the device features an under-display fingerprint sensor. 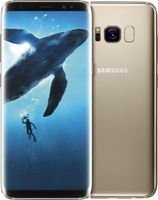 The 6.4-inch Full HD+ AMOLED screen with 91% screen-to-body ratio and Corning Gorilla Glass 5 protection. The screen is paired with wide viewing angles and is suitable for watching videos or playing games. Thanks to the AMOLED technology, outdoor legibility on the Oppo R15X is not an issue. The phone runs the company’s own Color OS 5.2 based on Android Oreo. In terms of imaging, the device comes with dual 16+2-megapixel rear shooters that offer crisp and detailed images even in the dark, the sensors are capable of taking portrait shots with certain AI capabilities. To aid low-light photos and videos, there is an LED flash too. On the front, the smartphone packs an impressive 25-megapixel snapper which assists wide-angle selfies. The selfie shooter is bundled with beauty features and also ships with AI enhancements. Also, using the frontal imaging unit you can indulge in video calling via apps like Messenger, Skype, etc. For installing apps and other data, you get 128GB of onboard storage space which is fixed and non-expandable. The device is powered by an octa-core Snapdragon 660 chipset which is paired with 6GB of RAM to enable smooth and flawless performance. You can work on multiple apps as well as play games without affecting the performance or facing any lags. Keeping the lights on is a 3,500mAh battery that can easily churn out an entire day of smartphone usage upon a single charge for a moderate user. Connectivity options on the Oppo R15X include 4G with support for VoLTE, GPS, Bluetooth 4.2, Wi-Fi 802.11 a/b/g/n/ac, and a USB Type-C port.